FREE Book of Spells by Alizon, Real English Witch. A free Book of Shadows Grimoire. 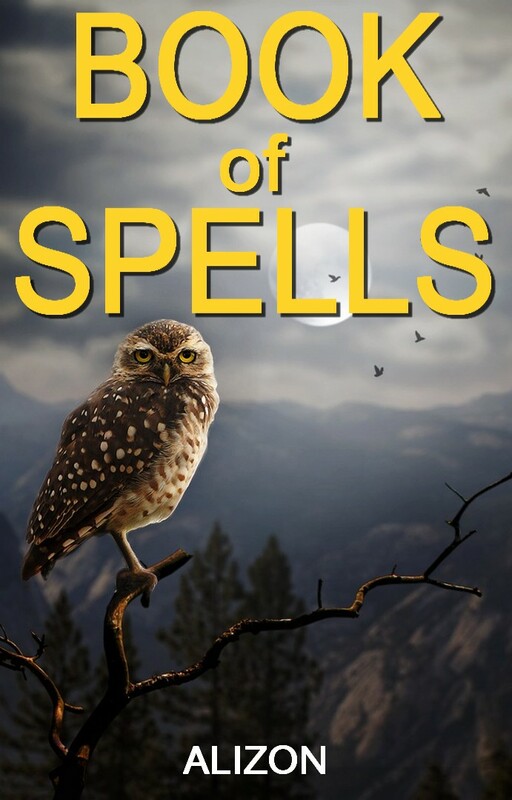 In this Book of Spells you will find Spells and Rituals, Recipes for Magic Potions and Witches' Brews, all with the intention of enhancing your life in some way. Everyone aspires to living a life that is healthy, wealthy and filled with happiness. To have vibrant health is perhaps the most important gift to have, because without good health life isn't as good as it should be. Imagine what your life could be like if you could make your dreams come true. In this FREE Book of Spells also known as a Book of Shadows or Grimoire you will find a wide variety of Spells. Some are very simple and easy to cast, while others are a little more complex. This Book of Spells aims to allow your dreams to come true. You may want to have a perfect romantic relationship in which you both share the same level of love, commitment, respect and loyalty. You may want an abundant lifestyle so that any money worries simply disappear and you are able to live comfortably, treat your loved ones and help out the less fortunate. Dreaming of becoming wealthy is also an important aspiration. This may be in terms of money but can also be having an abundant life filled with a loving family, true friends and fulfilling experiences. And of course true happiness can be the difference between living a full and vibrant life, enjoying each second, of each hour of each day or just struggling and surviving. 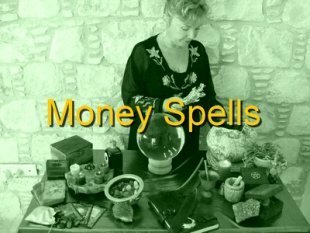 Casting the Spells in this Book of Spells can bring miraculous results very swiftly and can literally change your destiny for the better. You may crave fame and fortune and desire to lead a celebrity lifestyle or you may wish to devote yourself to spiritual matters and help and heal animals. Whatever your desires, using this Book of Spells can make your dreams come true. 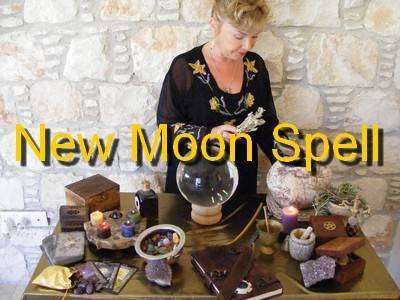 Spells can help you to better health and bring you constant good luck, improve you as a person and eradicate bad habits. Magic can make you more attractive to others. Magic can give you new reasons for living. Magic is powerful and you should never underestimate its potential. Magic is a philosophy. You can use Magic to alter events and achieve what you want in life. All the Spells in this Book of Spells has been created only in love and light, with harm to none and they do not bend the will of anyone. In this way you can be assured that all positive ways to allow you your wishes and desires to manifest are sought out. Casting the Spells in this book will help purify and cleanse your Aura making you open and ready to receive positive energies and whatever you desire. Casting Spells is similar to making a wish. We all make wishes. We all hope for good health, enough wealth, true love and real happiness. Real wishes are not just dreams that are unlikely to manifest. To make a real wish is akin to conducting a simple Magic Spell. But don't worry if you are not an expert Spell Caster or proficient in the art of witchcraft and Magic. Each year at your birthday, you close your eyes, concentrate on your wish, blow out the candle on your birthday cake and hope that your wish comes true. Or you see a shooting star or toss a coin in a wishing well, you close your eyes, make your wish and hope it is granted. A similar process of concentration, focus and directing of energy up to the Universe occurs in real Magic Spell casting. Just like prayers, wishes are pleas to the Universe to grant us what we wish for. Some wishes are granted just like some prayers are answered and some Magic Spells manifest. But how can you better ensure that your wishes will come true. Do you leave it in the hands of destiny and fate? Or do you take positive action to make sure that your wishes really do come true? Yes, incredible as it sounds, by using the Law of Attraction combined with the power of real Magic you can attract to you whatever you desire, within reason. A Spell cannot turn a frog into a Prince, alter your height or change your eye colour! 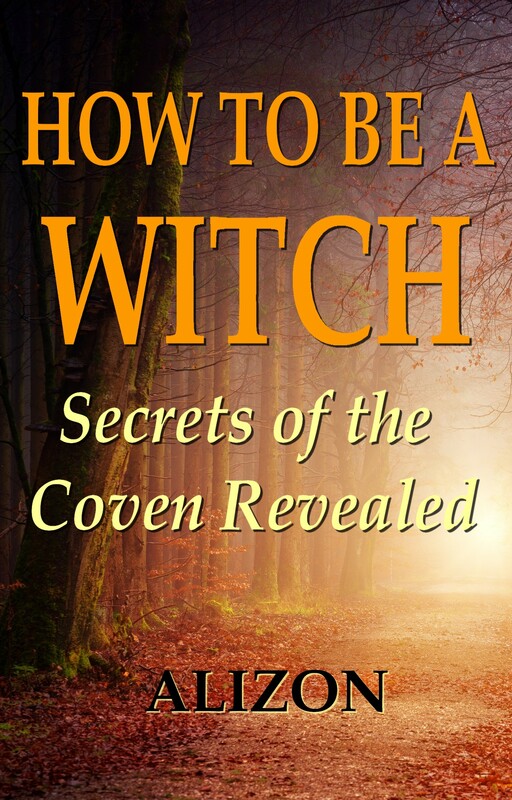 I have also written the KINDLE book entitled How to be a Witch available on Amazon.